Wi-Fi hotspots in the hostels are mainly at the verandas and window areas. I am starting to have trust issues with these two today because net is dreadfully slow. Standing by a walkway window, feeling cheated by the dawdling net. I look through the pathway below and slightly get poignant that soon I will be stepping out. Then, a bevy of pretty little girls passes. From top floor of my hostel, they look much tinnier. The campus boys catching up all turn at one go and the diffident little girls’ walking styles instantly change. I presume stares from men make girls bodies stiffen and the legs tremble. I still remember how we used to miss steps and kick stones while passing by the fourth year’s dungas. They were all beaming with potential back then. But I/we, had some strange standards! Hold that thought, will come back to it later. Back to the girls. One of them is wearing a tiny black dress in this freezing weather. ‘Those young fashion women must still be in business, boom season.’ I think to myself. Week one of freshmen is always a boom period to them. They come in the night, with a collection of very fitting Gikomba clothes. Tremendously beautiful to the eye. “… hiyo ni smart sana, kwanza ya Friday nights. Na inaingiana na complexion yako pia..” That was a seller talking to me four years ago. For the first time I heard that skin tone was a factor when choosing clothes. Did that mean there were some colors I would never wear in campus? Would they give us classes on fashion? Would they punish us for being green and out-moded? “Why Friday? Hizo siku zingine?” I asked her with a worried look. “Friday kuna parties na rave. This is the dress code! Alafu, utahitaji fitting clothes za kuvaa week days. Si umeona vile watu wanakaa smart na fitting wear?”… she looked at my wardrobe in a way that made me feel outdated and doubt my sense of style. “I need to upgrade, I should be chic.” I told myself. And I bought clothes on that night. A lot of them: some of which I only wear in the room. During my broke days, I look at them regretfully and start calculating how much food the amount used buying the rags would buy me. Not rags really. Only that my buddy recently found me scolding myself for some buys, and after laughing to tears, she asked me if I was in my right mind when buying such tools of work. Hours later, the joke finally sunk, such clothes are worn in Koinange by some night workers to bait clients. I look at the girls and realize that it is a phase, they too bought the fitting wear to look smart. Friday nights will come and they will go out, to some sooner than others. They will wear the small dresses and hot pants. Some will dance all night to loud urban music while others will sleep off after their second drink. Some will be in charge of their emotions and bodies even when intoxicated, some will become utter wrecks under the mercies of their partners in crime. Some will become veteran drunkards and smokers while others will stick to their principles stubbornly, and they will become the designated sisters’ keepers. On some days, they will stagger back to school in broad daylight feeling embarrassed. When such a day comes, do not call it an ‘embarrassing walk’… it is called a ‘walk of shame’. But even on such days, do not feel mortified; keep your head held high. It is a phase! And one day, when you are in touch with reality and in acceptance that they are dateable, you will meet your match. You will find yourself at one point hungry in their room, and decide to fix something for you two. They ordinarily do not use the electric cookers you are used to. They have some things they cook with, a collection of wires and metals. They glow red from top to bottom if I remember correctly! 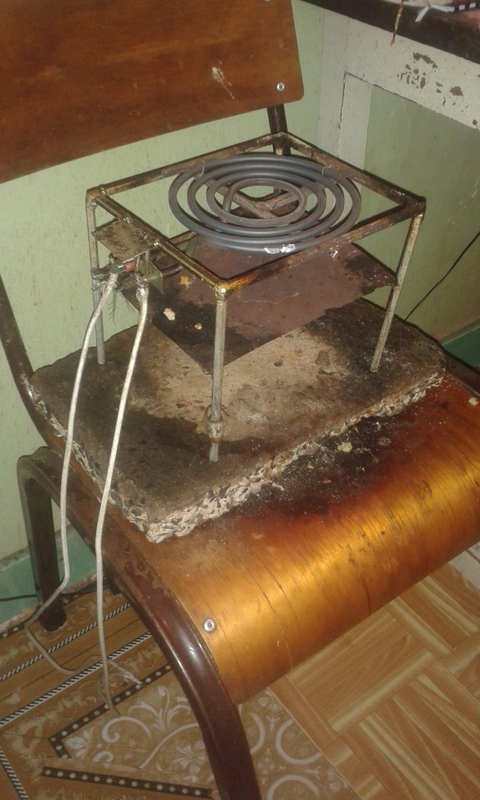 When such a day comes, Please tell him to fix the wires for you, and remind him to remove the sufuria from the jiko once you are done cooking. Those things can burn your delicate hands. And when you start eating sossi in the plastic dish, do not start whining silently about the kind of mediocrity you are resigning to, or wordlessly rolling your eyes questioning why he could not just buy meat, and asking yourself what kind of a man does not know that they need nice plates and cookers. No no! Sing along to the riddims and reggae songs which will be playing on the background and enjoy the phase. I am not saying that your standards of a successful man dropped down from the sky are unrealistic, but as you grow older, you will realize that the grass is not always greener across. They took time to get there, and at one point or another they were at the same phase the campus ones are in. You will learn how to be comfortable in your own skin and ace your way up. You will learn that the only money you can budget for is the money in your OWN pocket. You will learn to stop waiting for a man so refined that you are constantly unsure whether or not you fit the profile of the woman they would like to settle with. At that point in time, you will realize that as a woman, the question at hand is whether or not the man fits the profile of your life partner. You will reach a point when you will crave independence in all dimensions, when you will want to soar high heights and make your own life without feeling obliged to be involved in shaping any man’s life. In this phase you will be aggressive and intolerant to mediocrity. By then, you will have known the people in your circle of friends who have a shared vision with you, and you will together propel yourselves to success. You will surpass confines and boundaries and your names will be brands. It will no longer be about you, and you will somehow miss your private life when it was. Before such a phase, enjoy some degree of mediocrity and walk through your campus life one day at a time. Talking about friends, do the girls still get those talks of why choosing your friends wisely is very critical? Did their parents sit them down to warn them against bad company? Are they looking around and getting paranoid of making friends? In campus, like every other community, there are all kinds of people. In general, two types of people: the good and the bad. In reality though, there is no much difference between these two classes. The class drunkard will probably end up giving the valedictorian speech, the quiet CU diehard who professes abstinence till marriage will probably pave way to young single mothers, and your trusted friends will at one point or another backstab you and still have the confidence to look at you with baby innocence. That is life! Value the people around you, all of them. You will sometimes listen to someone and question their IQ and level of emotional intelligence. You will listen to the same person on another day and feel intimidated by their intellect. You will be wowed and feel challenged to up your game. Enjoy the freedom, options and choices. Every choice you make now will have a consequence. Some choices will make you proud of yourself, some will make you doubt your sanity. Learn from all of them. And AIDS is real just in case you are in doubt. During our orientation, the doctor told us that he had taken time to go our medical reports, and none was positive. But by the time we would be leaving, a good number would be! It was not a threat, just a wake-up call, or maybe a preparation to handle it. In the phase of absolute freedom, carry your head with you. Again, should you find yourself positive, unexpectedly expectant or in any other hardship, you cannot afford to give up. You cannot resign to fate and let misfortunes define you. Tough lessons make strong and tough individuals. Even when circumstances throw you off balance, remind yourself that things do not happen to us, they happen for us, for a greater purpose later in life. I am still standing at the supposed hotspot, but the girls are out of sight now. Sooner than they expect, they will be making their final step. I hope they will not look back and wish they did more. Or regret some choices they made. I wish I could run to them and tell them that this is the best phase, young, youthful and beautiful. 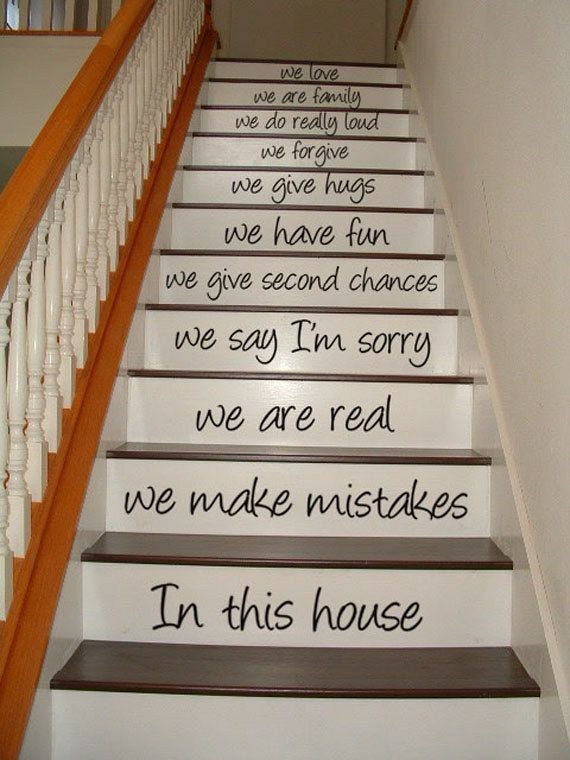 And that every step and missed step up the staircase is necessary. A nice and well thought article…clearly age comes with experience..i wish the new students would take time to read and reflect on the same. Nice way of viewing life. I was once that young man at lower kabete and loved eating at Bosires. Its just stage of life. Looking back I thank God I went through that and I didn’t sink too deep. jumping a step is dangerous. Young guys in campus should enjoy it completely coz it only comes ones!! But don’t enjoy it too much and find it difficult to leave. Nice article keep it up! !